Crunch! Crunch! Crunch! Mmmmm! 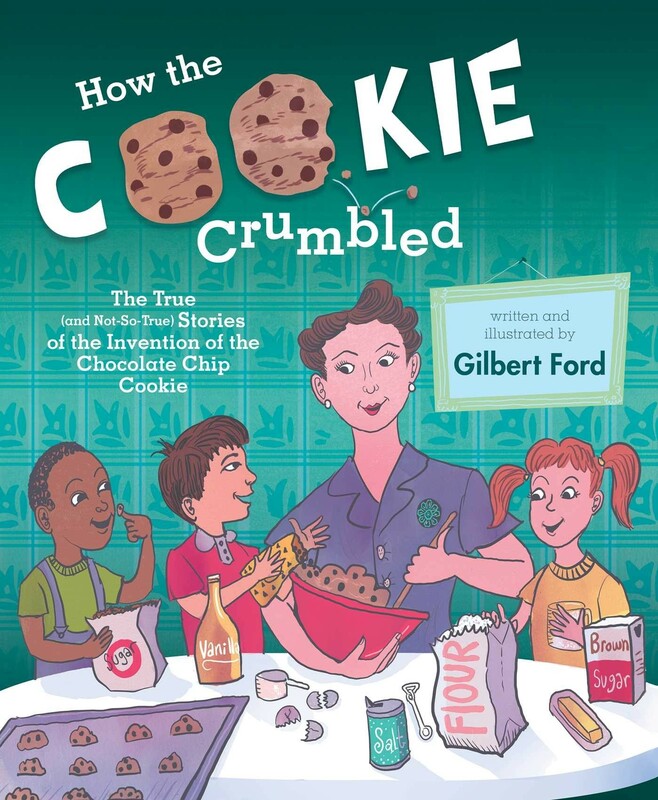 Everyone loves chocolate chip cookies! But not everyone knows where they came from. Meet Ruth Wakefield, the talented chef and entrepreneur who started a restaurant, wrote a cookbook, and invented this delicious dessert. But just how did she do it, you ask? That's where things get messy! So sit back and grab a cookie to read a story — or three — about how this round, crispy, chocolatey piece of perfection came to be. 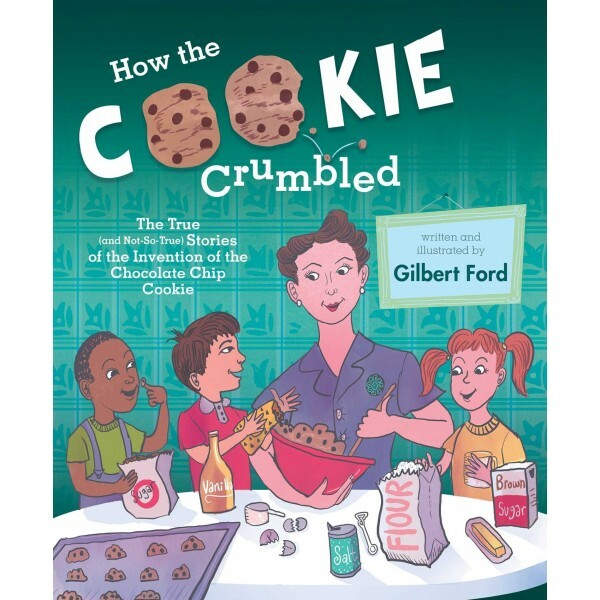 In this unique and clever picture book, Gilbert Ford sheds a little light on everyone's favorite sweet treat  the chocolate chip cookie  and reminds readers everywhere that just because a story is told doesn't mean it's true.